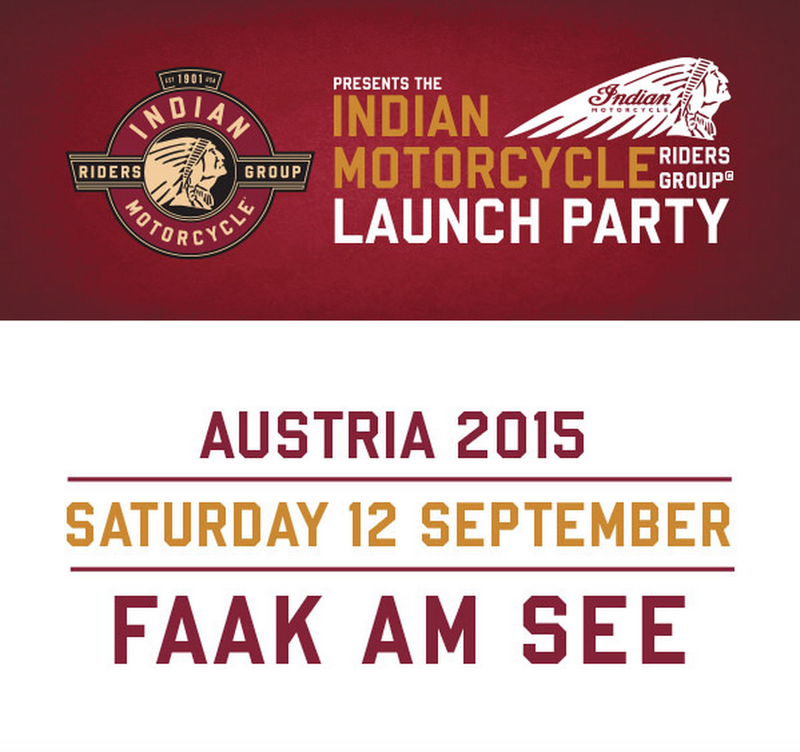 The Indian Motorcycle Riders Group (IMRG) is getting ready for a launch party, taking place in Area1 at Faak Am See in Austria this September. 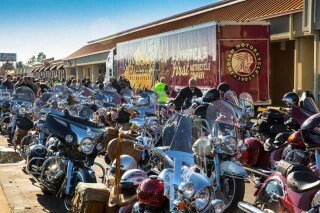 The launch party takes place in Area1 next to Lake Faaker where hundreds of bikers camp and gather around for a week of motorcycling fun and entertainment. 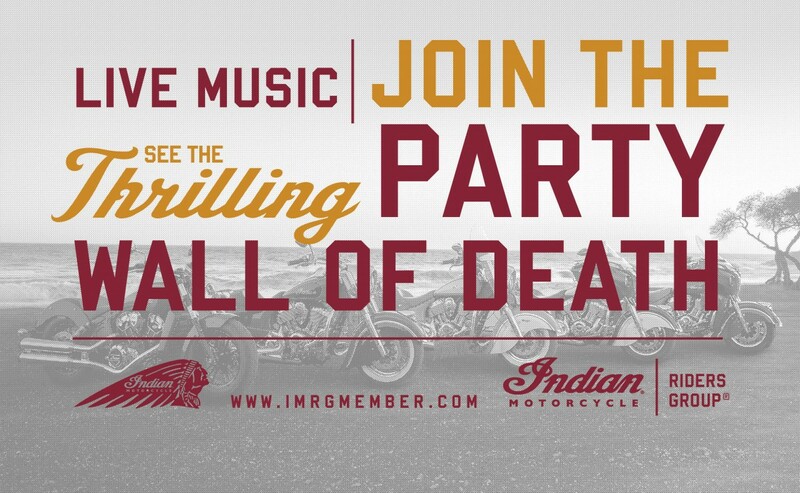 After welcome drinks and a thrilling Wall of Death show, IMRG members will then be treated to live music from Gil Edwards and The Knuckleheads. 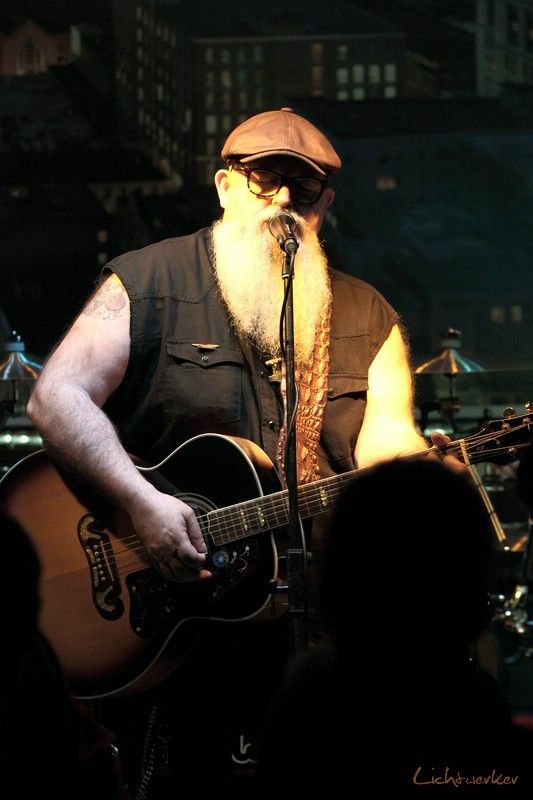 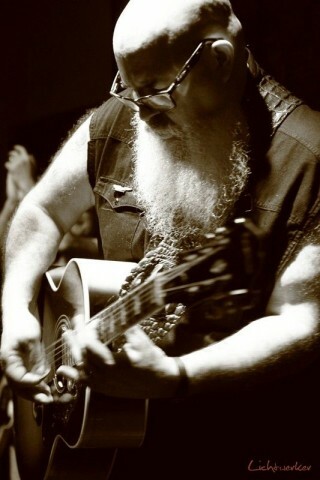 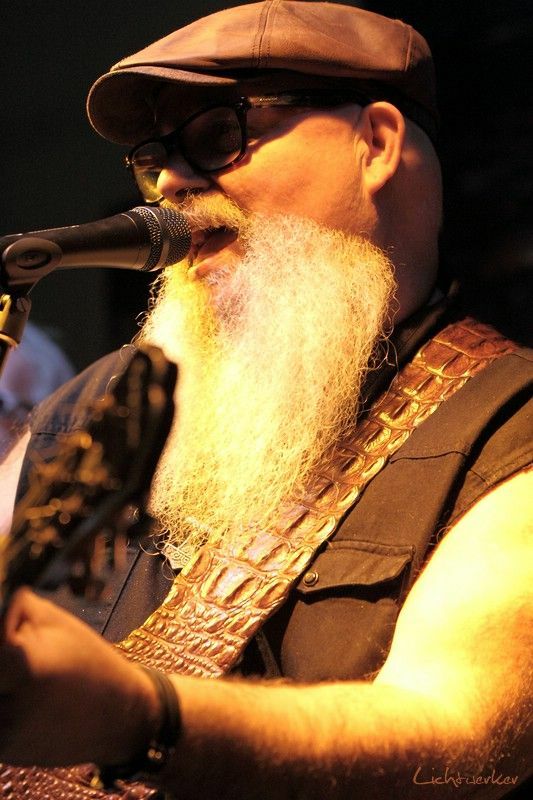 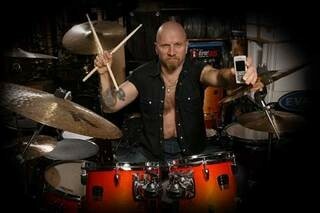 Gil is a singer originally from Oregon in the USA whose emotive voice blends well with his gritty guitar playing. 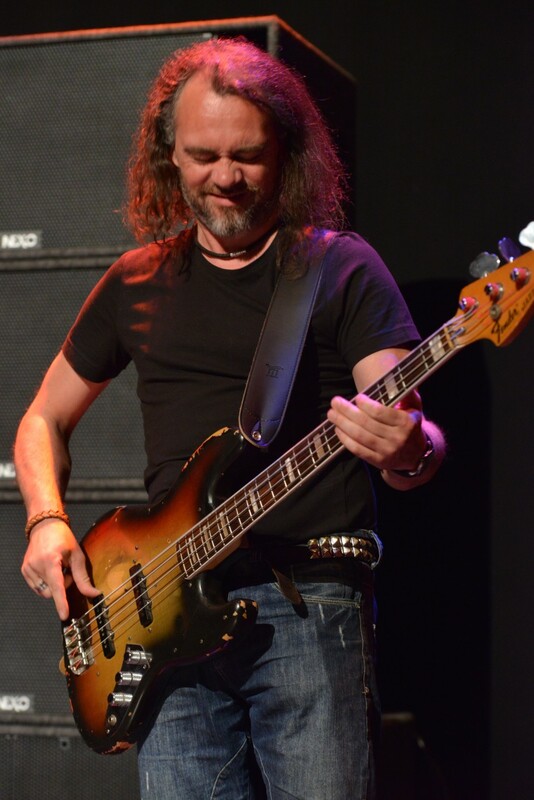 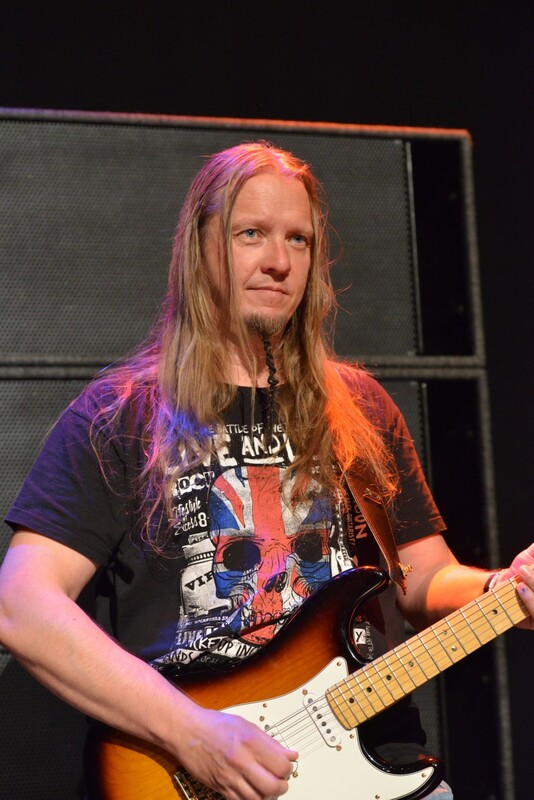 Gil says he is really looking forward to meeting all the great folks at Faak Am See: “I have been playing music to bikers as long as I can remember. They are the absolute best audience,” he says. 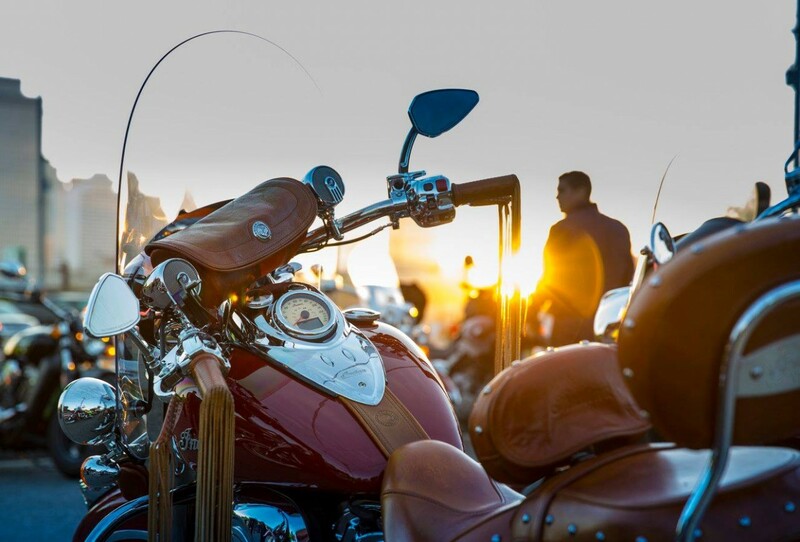 “Someone once asked me why I like Indian Motorcycle and it goes back a long way. 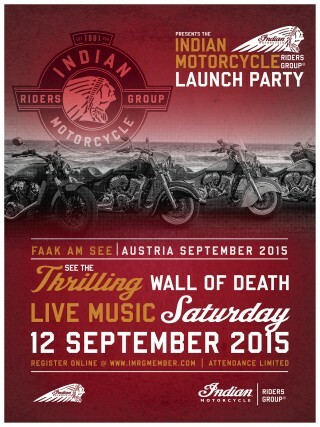 My father was riding an old Indian inline four when he met my mom. 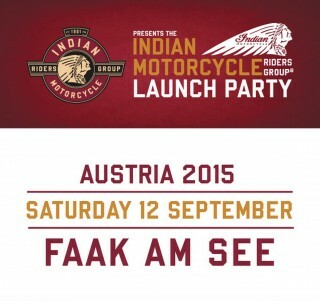 That bike and the Indian logo are the first I ever saw. I have wanted an Indian ever since. 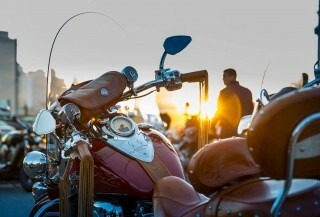 I had my eye on an old Chief, but it was sold out from under me. Attendees will receive an exclusive member welcome pack on arrival containing an IMRG collectable T-shirt, IMRG patch, helmet bag, temporary tattoo, lanyard and a VIP pass. 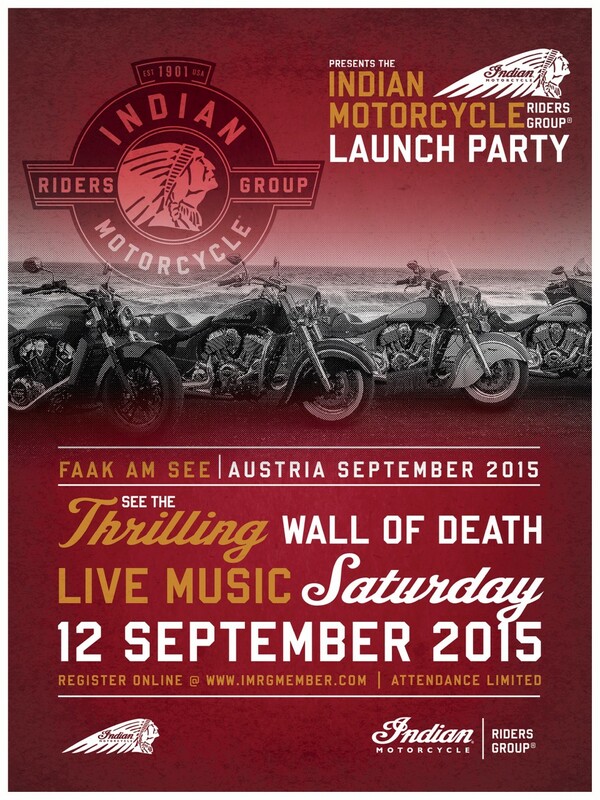 The IMRG has been set up to encourage community and camaraderie among Indian Motorcycle owners, no matter which country they live in. 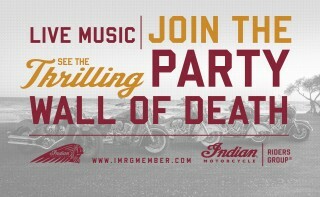 See more at www.imrgmember.com. 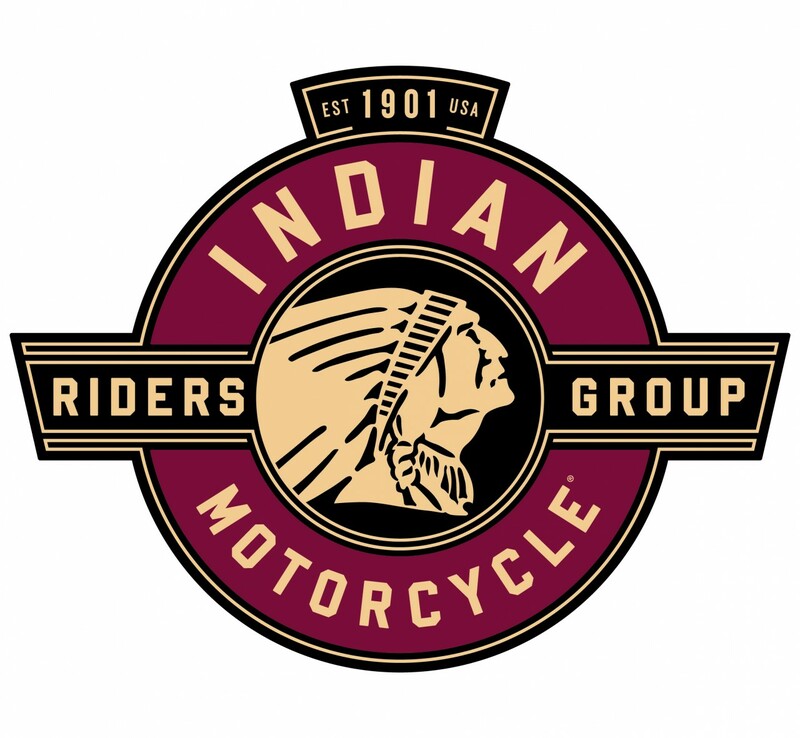 Indian Motorcycle owners can get access to the IMRG website by visiting their local dealer and asking for a username and password.